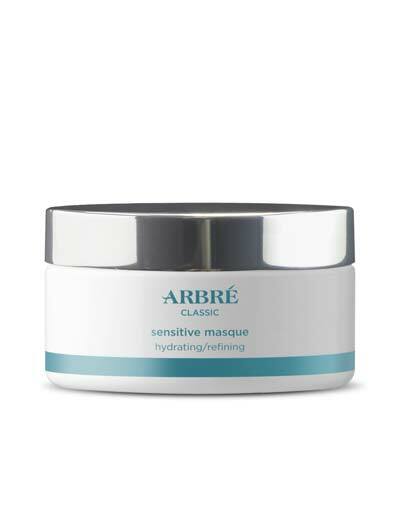 A nourishing, soothing cream mask formulated to refine, enliven, nourish and assist in improving skin texture and hydration. 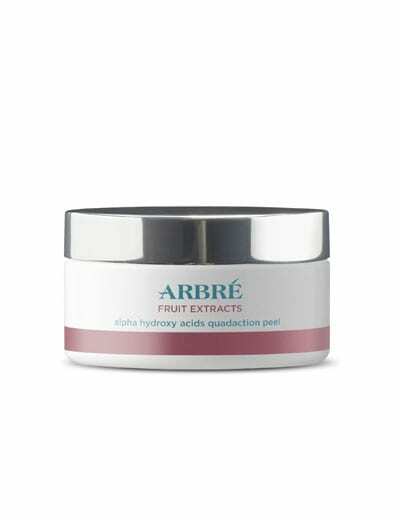 Also acts as a booster for salon Fruit Extracts Treatments, or as a separate facial treatment. LACTIC ACID – A naturally occurring alpha-hydroxy acid ingredient originally fermented in milk. As we age, our skin’s ability to shed dead skin cells is reduced. Lactic naturally exfoliates the outer surface layers of the skin to assist in the removal of dead skin cells more easily and preventing build-up of dead skin cells in and over skin pores. 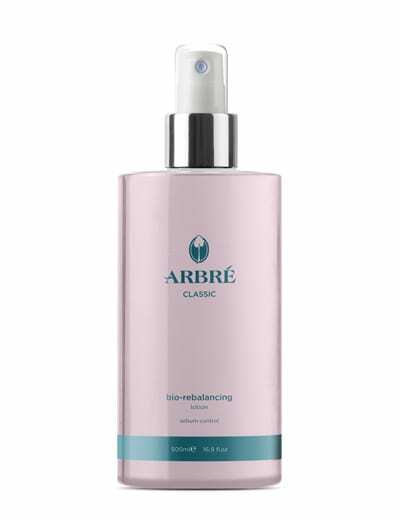 Whilst also hydrating the skin, this process assists in increasing cellular turnover, oxygenation and promotes the maintenance of skin pH levels. CITRIC ACID – A naturally occurring alpha-hydroxy acid ingredient extracted from citrus and other acidic fruits. Antioxidants are well known for their ability to reduce the effects of skin damaging free radicals. Citric is recognised as a powerful antioxidant and skin clarifier. As an antioxidant, citric assists in reducing the damaged caused by free radicals. 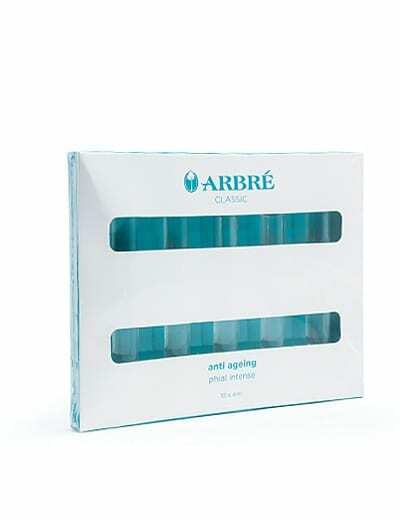 Therefore, skin that is better pro-tected against harmful environmental factors is less prone to further signs of ageing. Citric also targets freckles, brown spots and general discolouration. GLYCOLIC ACID – A naturally occurring alpha-hydroxy acid ingredient extracted from sugar cane. Out of all three AHAs, Glycolic has the smallest molecular size allowing for deeper penetration. 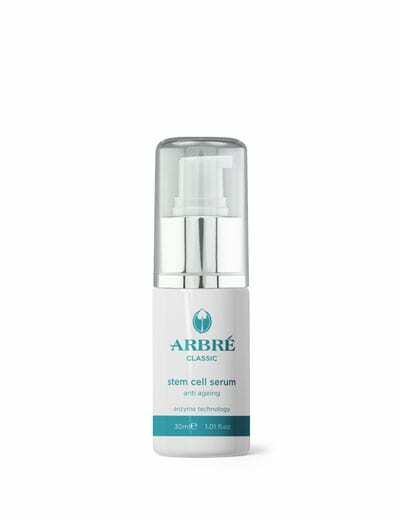 This assists in initiating new formation of collagen and in plumping up the cells to reduce the appearance of visible wrinkles on the skins surface. 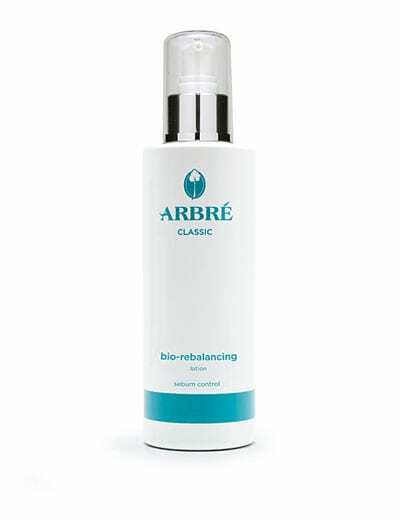 Glycolic also affects the newly forming keratin cells giving the skin a much smoother look and feel.